New campaign aims to educate and connect passionate cannabis communities. VENICE, CALIF. – APRIL 10, 2019 /AxisWire/ High There! — the leading social network, directory, and community bazaar comprising of over 1,000,000 cannabis enthusiasts — announced today the official re-launch of its flagship mobile app. The app is focused on its continued efforts to build the largest cannabis community in the US and around the globe. The latest iteration of the app is the first phase of a full overhaul, which will ultimately enable High There! users to create discussion rooms (e.g., Slack, Discord), receive localized product recommendations based on user-preferences, and order recommended products with on-demand delivery. As cannabis enters the cultural mainstream, the benefits — enhanced creativity, profound stress-relief, and a greater sense of interconnection and well-being — are becoming more widely available. Users are eager to share their experiences, and High There! will bring it all together as a one-stop hub for cannabis information, conversations, and community. 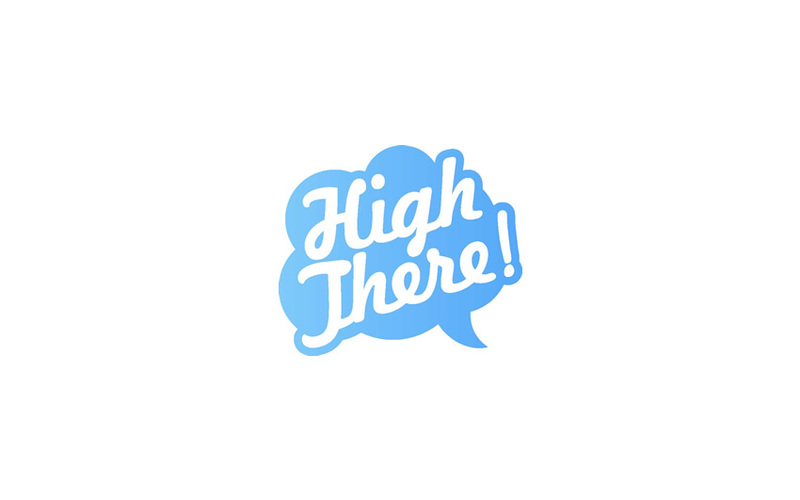 When a new user joins High There!, they will be part of a worldwide network of retailers, vendors, experts, and aficionados. The app gives access to consumer guides, curated product listings, and new contacts who have positively made cannabis a part of their lifestyle. High There! welcomes anyone who is curious to explore the fast-expanding world of cannabis, and experience a new era in the company of like-minded enthusiasts, experts, and friends. High There! plans to work with licensed California cannabis manufacturers and distributors to roll out a monthly subscription service where customers can create their own custom box of assorted cannabis products, and have it delivered routinely on a monthly basis. Additionally, the app is in the process of integrating with retail menus and point-of-sale (POS) systems to enable automated recommendation and delivery features. Backed by long-standing local cannabis professionals, retail owners and visionaries in the technology space, High There! is poised to bring a true cannabis concierge service to consumers. High There! is the inner circle of cannabis. We give consumers a space to convene, share what they know, and support each other. High There! welcome anyone who is curious and excited to explore the fast-expanding world of cannabis and experience a new era in the company of like-minded enthusiasts, experts, and friends. Users can download the app via the App Store and Google Play, and can learn more about the company at http://www.highthere.com.